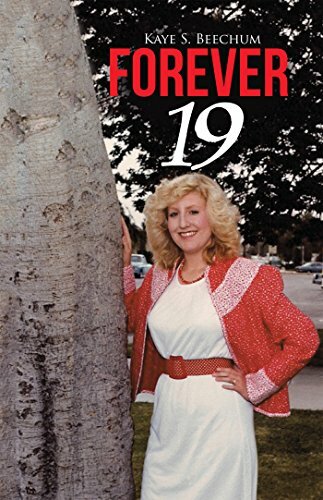 Posted on June 30, 2018, in Book Reviews, Four Stars and tagged biography, church, family, forever 19, grief, kaye s beechum, loss, love, memoir, nonfiction, tribute. Bookmark the permalink. Leave a comment.